Sony, you really confuse me sometimes. The US is just about to get the Xperia Ion on AT&T, supposedly the Sony-branded flagship smartphone. 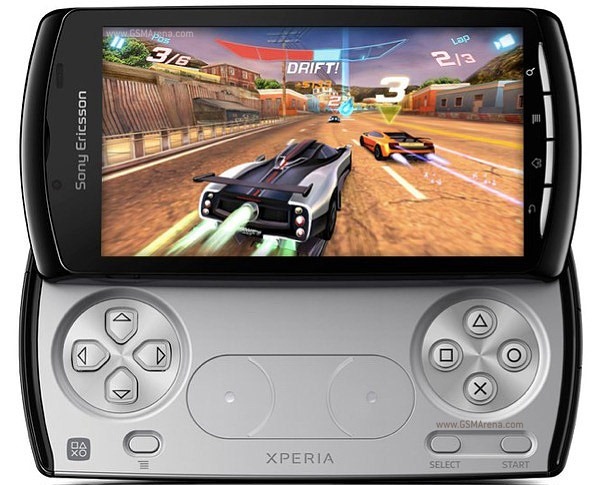 The problem is that the Xperia GX just took that crown from the Ion - before it even came out. I'm not sure what Sony's grand master plan here is, but looking from the outside in, it seems like the company (that lost $5.7 billion last year - most of it in the fourth quarter alone) is flying completely and utterly blind.